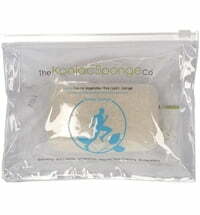 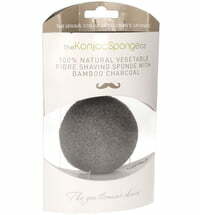 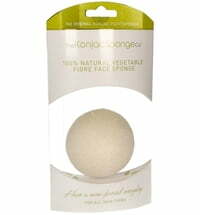 The purely natural, plant cleansing sponge made from konjac is ideal for cleansing the face. 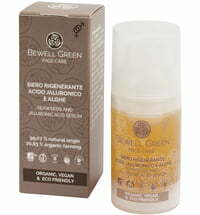 It gently removes dead skin cells as well as make-up residues, and can be used in conjunction with a cleansing product. 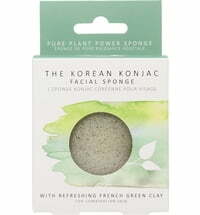 Cleansed and supple skin feel. 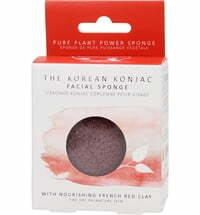 The cleansing sponge is gentle enough to use on delicate baby skin, yet effective for the care of men's skin. 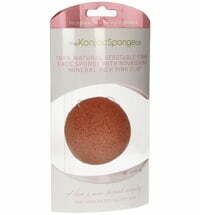 The sponge will last up to six months if taken care of well. 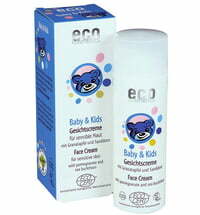 Application: Wet with a sufficient amount of water. 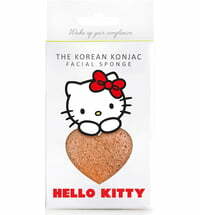 The sponge may take a few moments to soften. 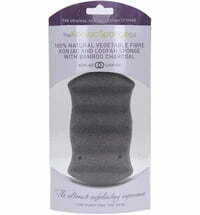 If not properly soaked in water, the fibers could break which will decrease the lifespan of the sponge. 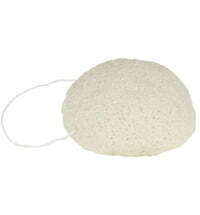 Use circling motions to cleanse the skin and remove make-up residues. 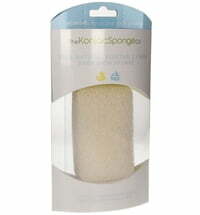 The sponge can be used in combination with a natural cleansing milk, cleansing gel or simply with water. 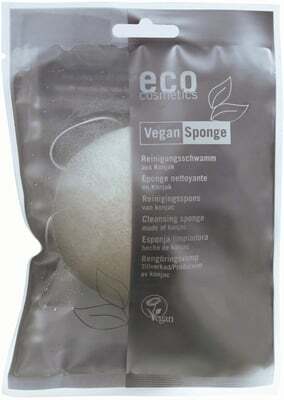 Rinse the sponge after use and hang to dry.